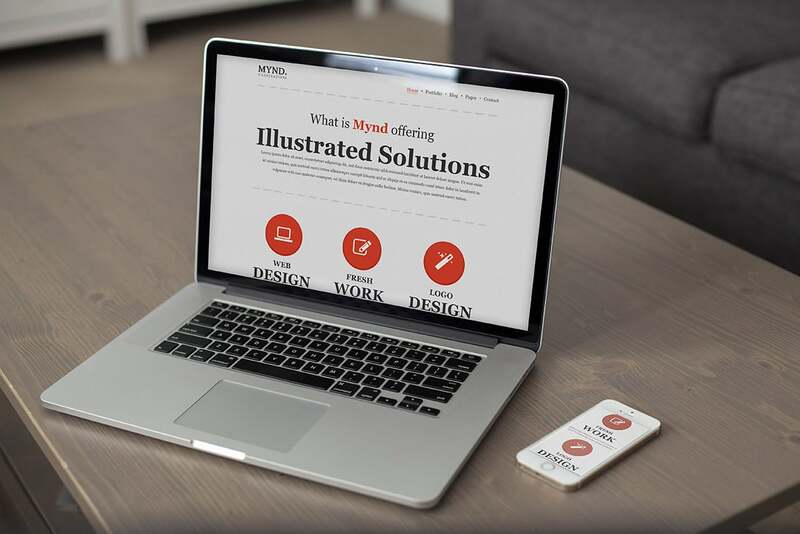 Mynd is a Premium Illustrated Portfolio Free WordPress Theme that is from today available completely for free on Premiumcoding website. It is designed to be a portfolio and blog Theme, but can suit various other styles also. We decided to give back to the community with this elegant portfolio Theme. 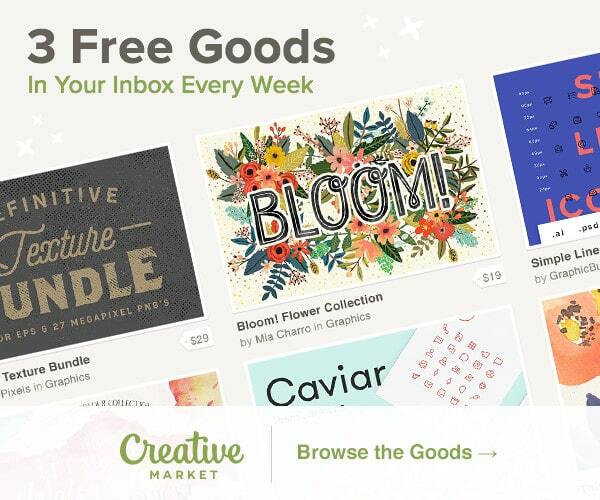 In case you like Mynd be sure to check our selection of premium WordPress Themes for more beautiful Themes :). See Mynd WordPress Theme in Live Action! Mynd comes with a special one click demo install that allows you to choose from the live demo that is currently implemented. It is advised to use this demo importer on a clean WordPress installation. No more XML files and tedious demo installations. Simply choose the Theme and whether you wish to import Revolution Slider and Widgets and you are ready to go. A video tutorial below demonstrates just how fast and easy the demo installation is. Mynd Free Version – Premium WordPress Theme . 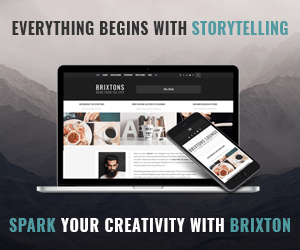 With premium version you can change colors and typography, create new templates with page builder and you also get Revolution slider with demo slides import. 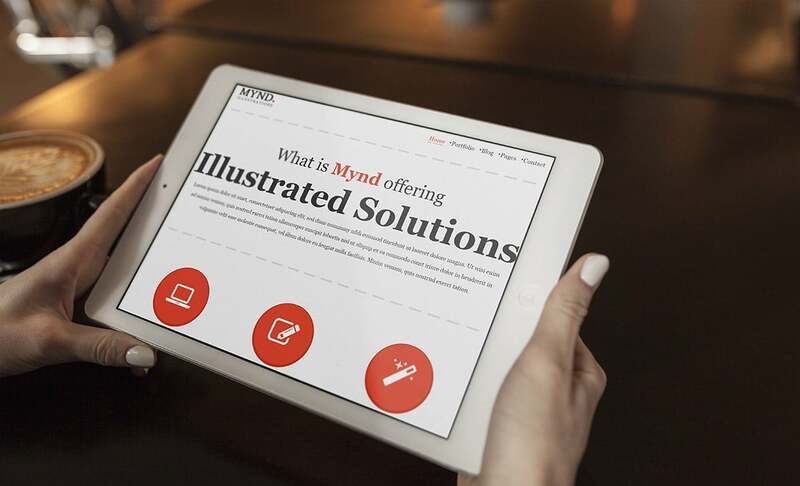 Mynd uses a brand new Page Builder developed by our small team. We completely revamped our old page builder and made it more user friendly and much more versatile. Pages that you build are split into three sections (header, footer, body part), which means you have unlimited possibilites of what to add to a certain page. Combination of shortcodes and blocks enables you complete freedom in building your page (color and layout wise). 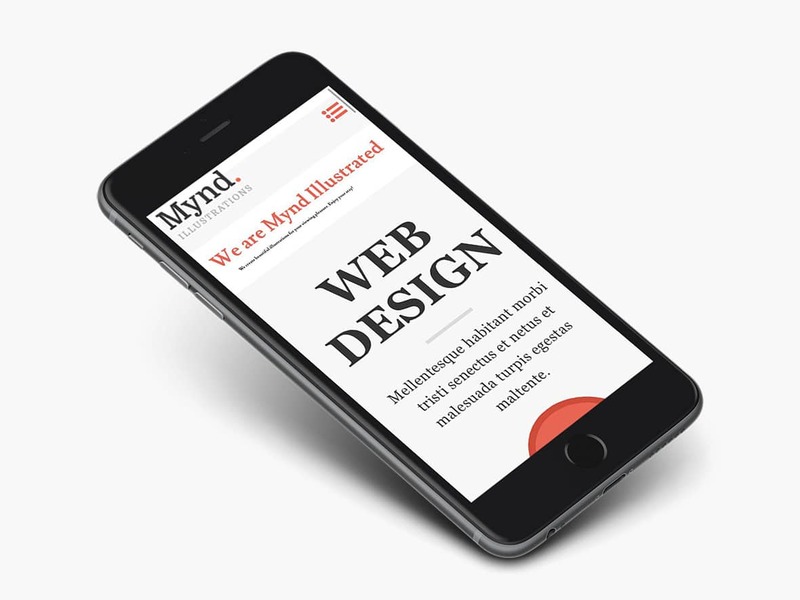 Mynd is fully responsive and retina ready. This means it will work seamlessly on any device in any size. ✓Use your custom logo and favicon icon. Create a responsive(mobile friendly) or fullwidth slider with must-see-effects and meanwhile keep or build your SEO optimization (all content always readable for search engines). See the heaps of custom transitions/animations for each object on the page! Customize this slider with our convenient drag&amp;drop backend to your very needs. 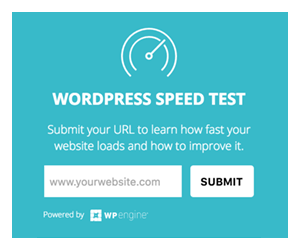 Below are some of the most common questions related to our free WordPress Themes. Theme is missing the style.css stylesheet – this is probably the single most asked question related to WordPress. It doesn’t mean there is anything wrong with the theme, you just need to uninstall the first package. Inside you will find the Theme, documentation, necessary plugins, child theme, and demo content. So make sure that the file you are uploading is named simply mynd.zip which is the main theme.